Here at Medical-Artist.com, we don’t just create custom medical illustrations for our clients, we also provide stock images of our creations (and those of other certified medical illustrators) through our sister company – The Medical Stock Images Company. The Medical Stock Images Company is essentially a one-stop shop packed full of beautiful, accurate and high-quality medical illustrations that are ready to use instantly. Our collection features a wide range of medical stock images that have all been created by certified medical illustrators. The Medical Stock Images Company was born out of the demand of clients wishing to license our illustrations that we had already created and as a quick alternative to when they don’t have time to commission an image. 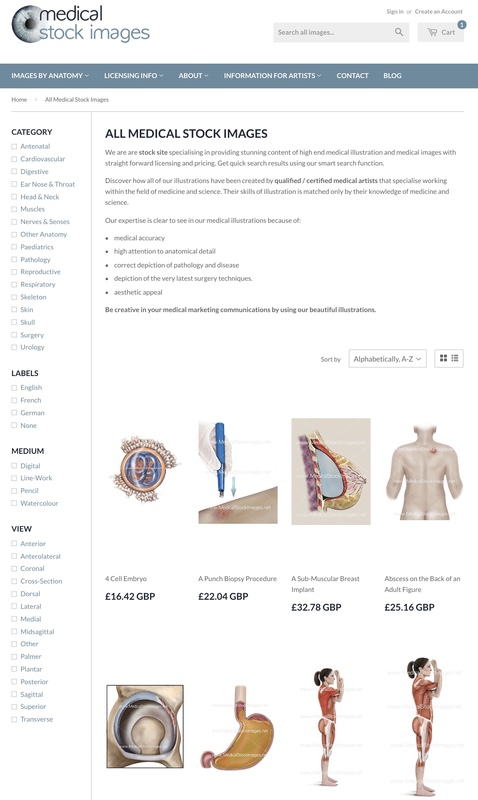 We went on to create an easy to use eCommerce website with suitable licensing terms so that our clients, past, present and future, can purchase our signature high-quality illustrations simply, quickly and securely. We believe that when you are communicating messages as important as those related to health, medicine and science, you cannot afford to compromise. Therefore, we ensure that the stock images The Medical Stock Images Company provides are always accurate, always visually engaging and always of the highest quality. What are medical stock images and why are they used? 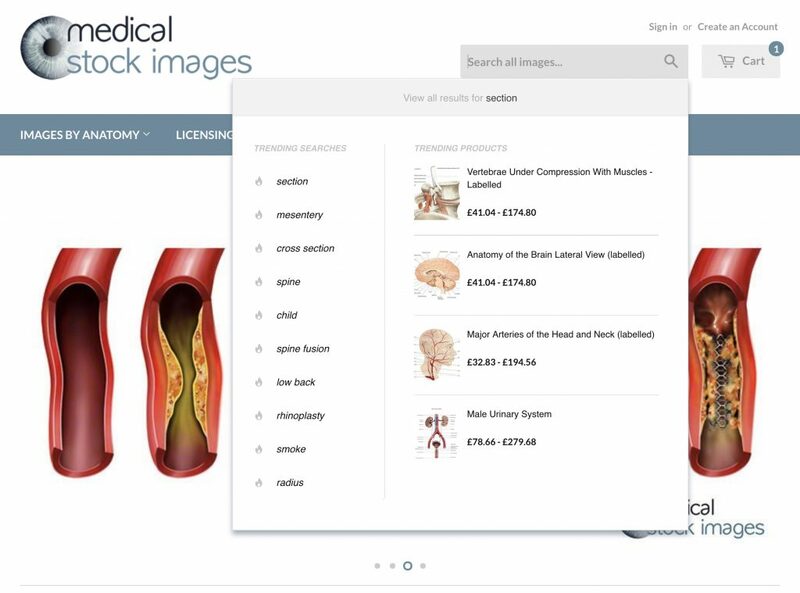 Medical stock images are scientific and anatomical visuals that anyone can license for creative use, including commercial, editorial and entertainment fields. They are used in the same way as commissioned images: to enhance the effectivity and the impact of different content targeted at various audiences. Medical stock images can be the perfect solution when you don’t have time to commission a medical image but need one quickly that works for your project. For example, a surgeon may be looking for artwork to visually complement his paper that has a nearby deadline, a busy marketing or PR agency needs an immediate image, or a client is due to publish and needs some supporting medical images. 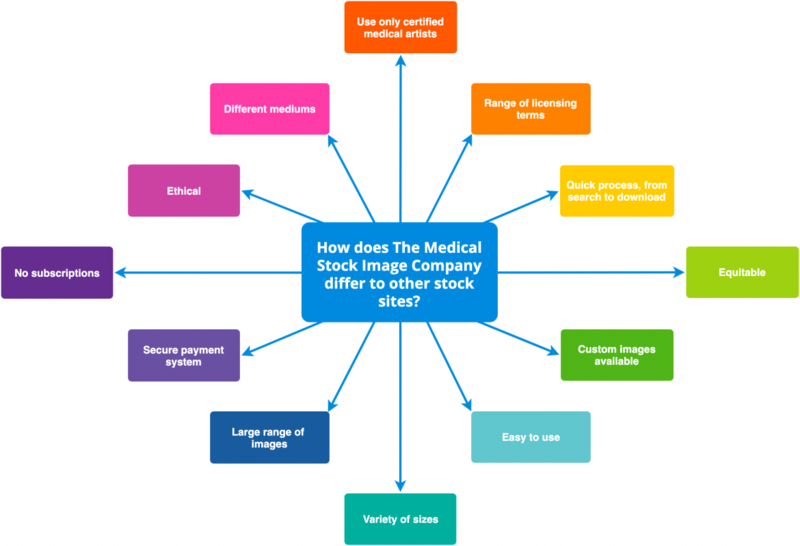 How does The Medical Stock Image Company differ to other stock sites? 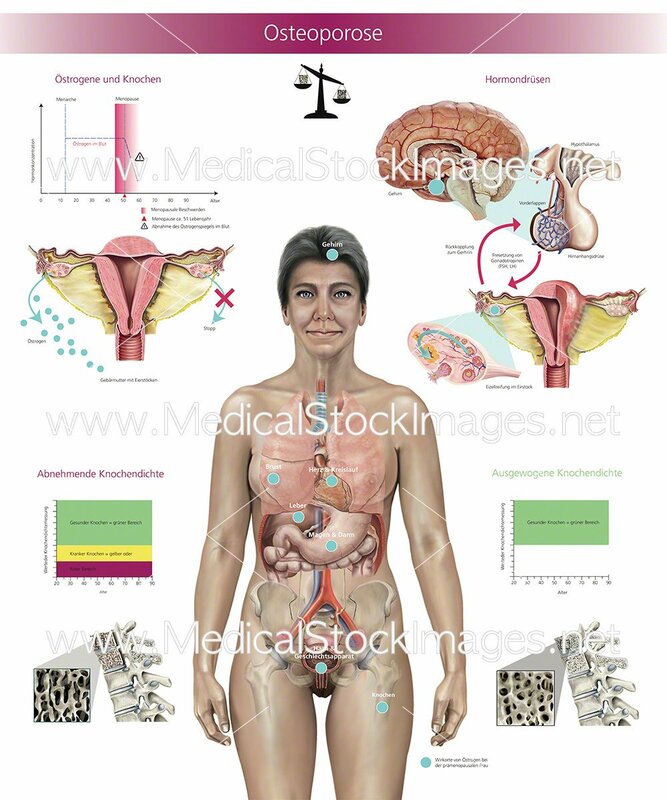 The Medical Stock Images Company only provides images created by certified medical artists and illustrators. This means they have professional training and qualifications in art and anatomy and are professional members of a selected number of medical illustration associations around the world. As a result, the stock images we provide uphold the standards expected of these professional bodies, giving you, our customers, absolute confidence in their quality and accuracy. The Medical Stock Images Company currently holds over 1000 stock images and is continually expanding. 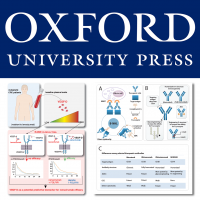 Our images cover many anatomical systems and medical disciplines, from antenatal to urology. 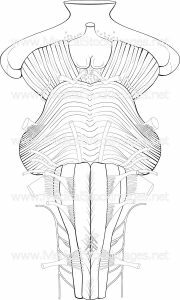 They are available in a selection of different views and anatomical planes, and either unlabelled or labelled in English, French and German. Our images also come in a range of mediums, including digital, line-work, pencil and watercolour. Furthermore, these features can all be searched for in our easy-to-use search section here! At The Medical Stock Images Company, we understand that our clients use our images in many different ways. We therefore offer our images in a variety of sizes and licenses to best suit your needs and budget. The sizes of our stock images can range from small (~600 px on largest dimension) to maximum (>4000 px on largest dimension), depending on the size they were created at and the medium used. To find out more about our image sizes and file specifications, click here. We felt that some stock sites’ licensing options were quite restrictive, so we decided to bring a fresh approach to licensing by offering perpetual image licenses divided into six broad rights-managed categories. By offering perpetual licenses, it means you don’t need to pay fees every year to use the same image – you can use that image forever for the license type you selected. By offering six broad license types that cover a range of usages, it means you can get more out of your image. To find out more about the types of licenses we offer, click here. 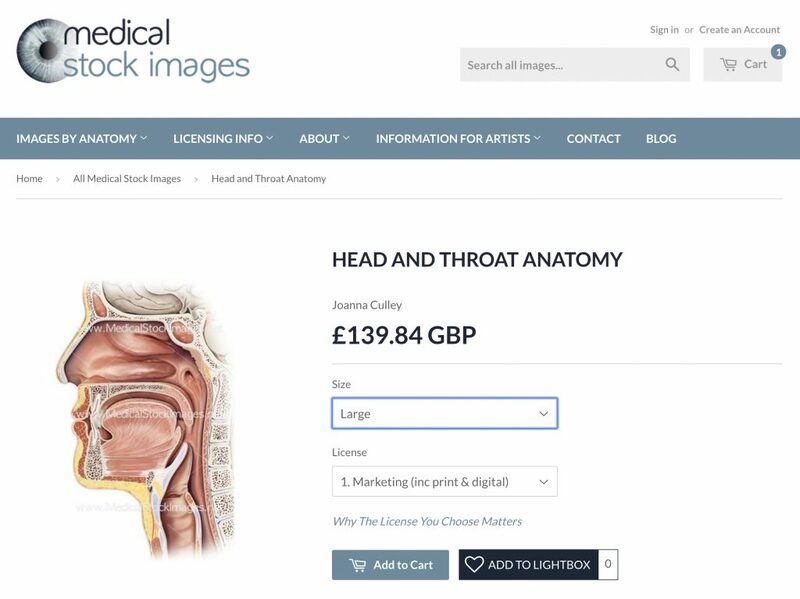 Here at The Medical Stock Images Company, we don’t believe in subscriptions, tie-ins or upfront fees. We believe that you should only pay for the images you need, when you need them, so we only offer one-off payments. We also believe in complete price transparency, meaning the price you see is the price you get, with only VAT of 20% added at the payment stage. (check this with Jo and if across all currencies and if we should say it). The price of our images depends on the size and licence you choose, and the price for the image changes instantly on-screen for each size and license option you select. We understand that searching for and buying stock images can be a time-consuming and somewhat complicated process. 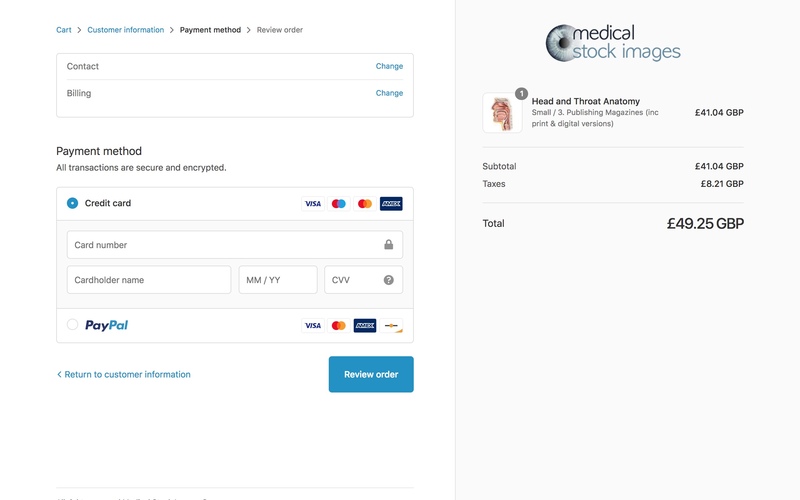 Therefore, we have made The Medical Stock Images Company website quick, easy-to-use and secure, from the minute you search to the minute you pay (and beyond). You can find stock images quickly with our variety of search and filter options, then choose your desired size and license type simply with our dropdown options. Furthermore, The Medical Stock Images Company website is powered by Shopify, one of the safest, most popular ecommerce platforms in the world, so you can rest assured your payment is safe and secure with us. Looking at The Medical Stock Image Company website from overseas? You can pick a currency that best suits you, including GBP, CAD, USD, AUD, EUR and JPY. The currency selector is located in the footer of every page. We have an equitable approach to business, meaning we share an equal revenue from each licensed image sold with the artist that created the image. 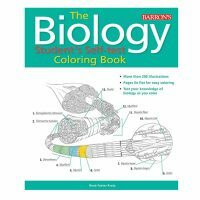 By offering this fair approach of business to artists, we can attract top artists in the medical illustration industry and therefore provide the very best medical imagery to our customers. We also have an ethical approach to business, which extends into our donations to charity. At The Medical Stock Image Company, we are committed to donating a minimum 1% of our turnover each year to environmental charities, and we do this as members of 1% for the Planet. So far, donations have supported a range of environmental campaigns, both worldwide and in the UK. This includes funding rhino and elephant anti-poaching patrols, turtle conservation, and protection of British wildlife, such as the badger and the hedgehog. If The Medical Stock Images Company don’t have the medical stock images you need, you can always commission us at Medical-Artist.com to produce bespoke medical illustrations tailored to you. Go to our Commissioning Medical Illustrations Services page to find out more. 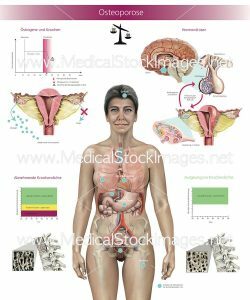 How do I find and buy stock illustrations on The Medical Stock Images Company website? We know how valuable your time is and how long it can take to find the perfect stock image for your needs. Therefore, we have made our search to download process quick, easy and extra secure. Type in your search term(s) into the search bar. You can even see trending searches and products by clicking on the search bar. You can also search for images by category by clicking on the “Images by Category” button. On the new page, you can search for images by systems and disciplines, labels, mediums and views. Additionally, images can be sorted alphabetically, best selling, date, featured and price. Pick the image you like, then select a size (Small, Medium, Large, X-Large or Maximum). The sizes available vary by image. Then select the license you require (Marketing, Publishing Books, Publishing Magazines, Educational & Academic Use, Software & Applications or Patient Consent Forms). best suits you by going to our currency drop-down menu, located in the footer of every page. We accept a range of payments, including American Express, Maestro, Mastercard, PayPal and Visa. As soon as payment is confirmed, we provide you with a unique link via email for each of the images files ordered, which you can download straight onto your desktop. Easy!